This family… has a special place in my heart. I’ve been lucky enough to photograph all their family milestones to date, and with each new shoot, I get to peer into their eyes a little more, look at their sweet connections, watch for those special moments, which there are so many. While I edit these images I get to stare long at these moments, these eyes, see more from this post! 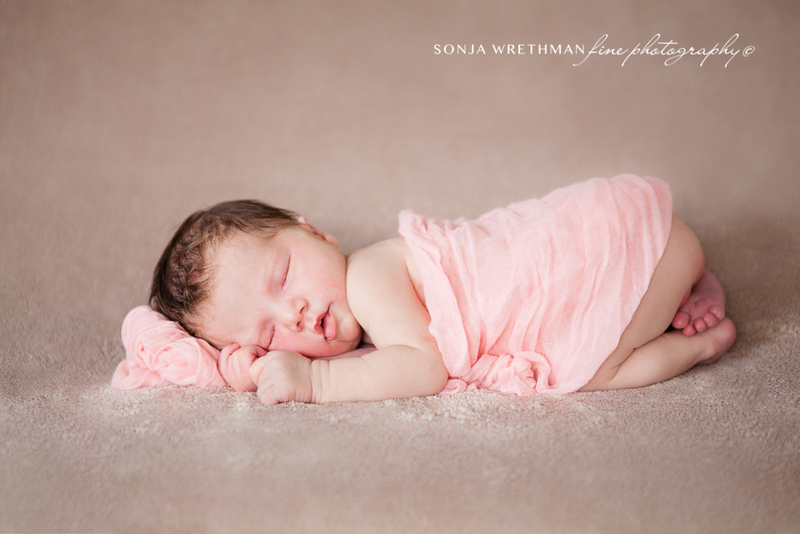 I had the opportunity to photograph this little pink squishy bundle on her 8th day. The LIPS. The EYES… Little heart melter she is. I have been lucky to photograph this family on more than one occasion, this time to introduce to the world their precious, third born child, firstborn son, Levi. The name Levi finds it’s roots in ancient Hebrew culture, and means ‘pledged’ or ‘attached’. May you always find your life attached in the deepest way, little one, to family, friendship and to the One who has given you to them that they might nurture your life and dreams, and destiny. Once again it has been such fun to photograph this beautiful family, now as a trio, soon to be the fantastic 4! Baby Mitchell #2 is about to make her debut, these some of my favourites from the shoot. see more from this post!